Yeah, that’s the question. What is the cloud? Do I want anything to do with the cloud? 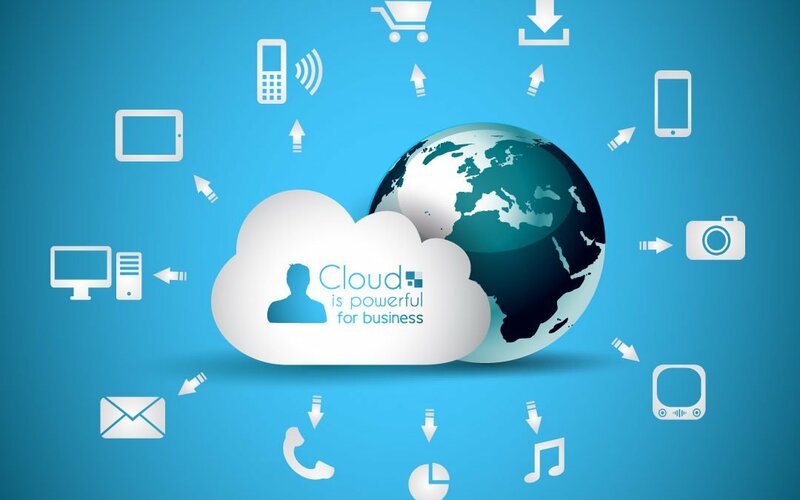 Cloud computing offers the promise of being able to get your data, documents, and media from anywhere. It suggests some amorphous structure of infinite size and flexibility. But what is it really? Cloud computing means nothing more than storing data in an infrastructure that you access over the internet rather than physically stored on your computer. Is cloud computing safe? That’s a little harder to answer. Basically it depends. Your information if stored in the cloud is as safe as the cloud computing provider and access software you are using. Remember, “the cloud” is nothing more than someone else’s servers that you are storing data on rather than your own. Do I want to use cloud computing? Well surprise! You probably already are whether you know it or not. Do you use any of these – Gmail, Facebook, Dropbox, Skype, PayPal, and Salesforce.com? These are all examples of cloud computing whether you realize it or not. Cloud computing can offer your organization many benefits such as unlimited scaling (yes, even though it’s still a hard infrastructure) and security. Are you surprised I said security? Well don’t be. Cloud computing providers are probably securing your data way more than you are on your desktop. They special in it. You probably don’t. If you are interested in learning more about how cloud computing can be of assistance in your organization and how I can help you implement it, contact me.